The ceremony is the one part of the wedding day where the photographer has the least control. 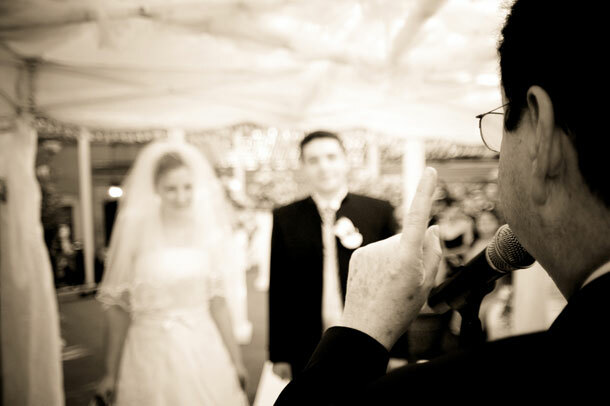 There is no yelling for a time out or asking if the bride can please move a little to the left. During the ceremony it is the photographer’s job to capture all the right moments while being as invisible and unobtrusive as possible. This is a significant job considering just how much goes down during a wedding ceremony and there is very little time for a photographer to catch a breath between moments. The kiss! Make the kiss a nice long one so that your photographer definitely doesn’t miss it!